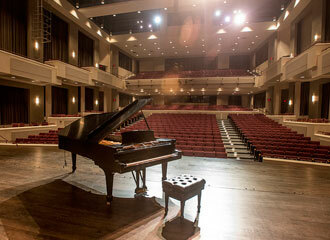 The Rachel M. Schlesinger Concert Hall and Arts Center, located on NOVA's Alexandria Campus, is an acoustically superior, 981-seat concert hall. 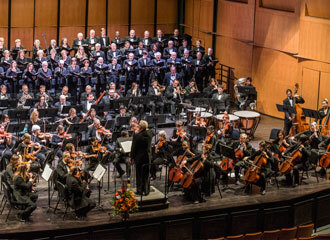 It is ideal for a variety of performances and events including concerts, dance, lecture series, recording sessions and more. Parking is conveniently located in the adjacent Beauregard garage. Up-to-date lighting, audio and projection equipment are available to support your event along with knowledgeable technical and house management staff. 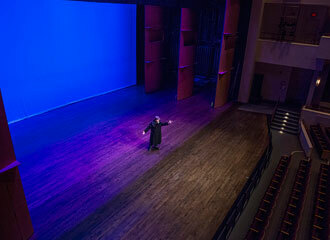 There are three spaces available for rent including the Concert Hall, the Forum and the Seminar Room. 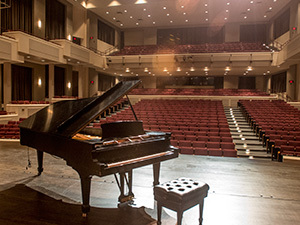 Support facilities include a warming kitchen, green room and three dressing rooms. 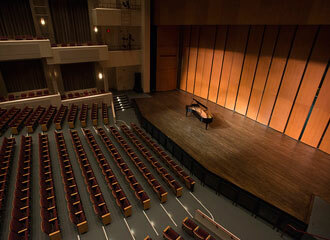 The Concert Hall is a 980-seat, acoustically superior venue appropriate for events ranging from symphony and choral concerts, to dance, to large gatherings. 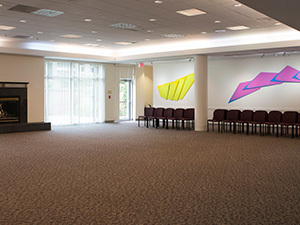 The Forum, our main lobby area, is also venue. It features flexible seating arrangements for up to 150 people, an adjacent warming kitchen, fireplace and rotating art displays. 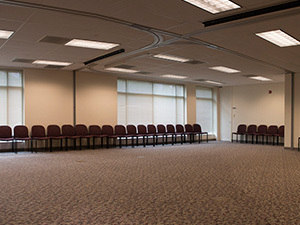 The Seminar Room features flexible seating, internet connectivity and the ability to be divided into two, three or four spaces for smaller gatherings.